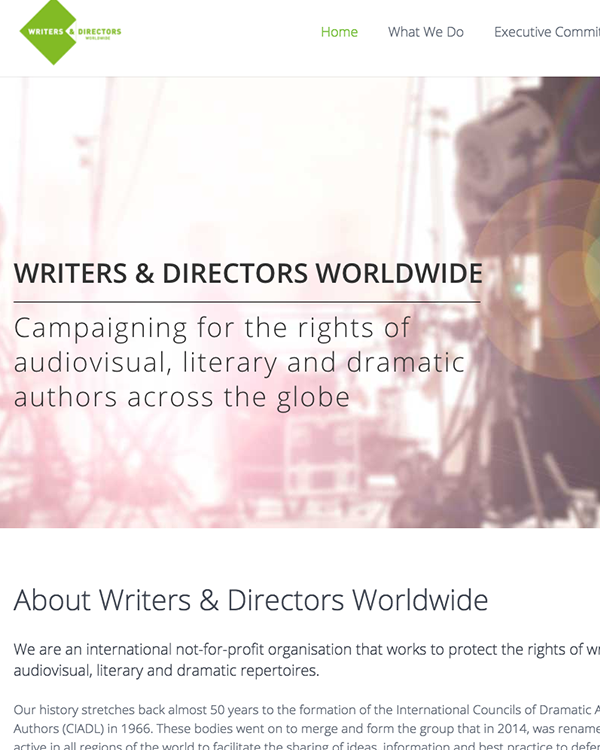 Writers And Directors Worldwide (WDW) is an official observer to the World Intellectual Property Organisation (WIPO) Standing Committee on Copyright and Related Rights thereby making the voice of the creator heard in this important global forum. Fair remuneration for the original commissioning of work, as well as from the benefits of subsequent exploitation that represents a fair in the success of the work. 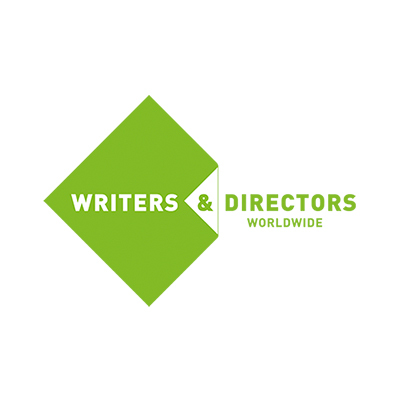 Digital distribution including support for the new EU Parliamentary proposal for an unwaivable right to remuneration for directors and screenwriters where their works are made available online. A coherent global standard that sets a fee for the private copying of works on blank and electronic media.